It’s never been easier! 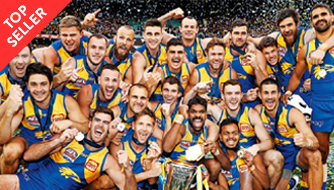 Travel & Sports Australia offer official packages that include 2019 Toyota AFL Grand Final tickets complete with first class functions and hospitality. These include the ever-popular Crown Grand Final Breakfast, the new and exciting Premiers Lounge – 5 minutes from the MCG at The Glasshouse – plus The Ultimate, an exclusive luxury experience at Crown Melbourne. Travel & Sports Australia can secure your official AFL ticket and function as well as your flights, accommodation and transfers! Customise your package and BOOK ONLINE TODAY! Our travel packages can include accommodation in centrally located Melbourne hotels, reserved seating for the 2019 Toyota AFL Grand Final, an official AFL function plus flights to get you there. Save $$$ with our travel COMBO. Witness the AFL’s superstars battle it out at the MCG with pre or post match AFL functions on top! 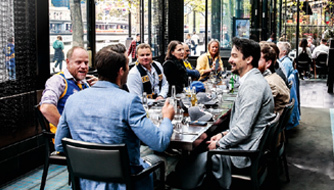 Boasting gourmet menus, free flowing drinks and top locations, choose from a variety of function venues across the 2019 Toyota AFL Grand Final weekend. All travel packages include return airfares from Perth, accommodation, AFL Grand Final ticket and hospitality where stated. STEP ONE: Click on a Package Type below then scroll up to view package information or scroll down to the map and use your devices zoom feature to view seating blocks available for that option. STEP ONE: Hover or click on a Package Type below to view seating blocks available for that option, as well as additional information on Package Inclusions that will appear above the below sections. STEP ONE: Hover or click on a Package Type on the left to view seating blocks available for that option, as well as additional information on Package Inclusions on the right. STEP TWO: Click on an available seating block on the MCG Map to see the view from that location. This will help you to select the Package Type that’s right for you. 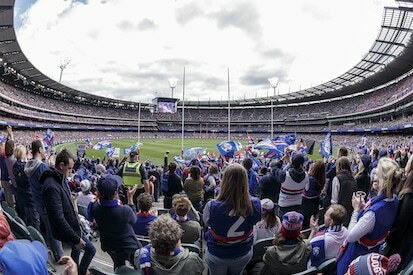 STEP THREE: Once you have chosen your preferred Package Type, click Buy Tickets and pay just a $250 per person deposit to secure your seats at the MCG for the 2019 Toyota AFL Grand Final! NEED HELP?  If you’re unsure about any part of the booking process or have questions about any of our available Package Types, click below to contact our AFL experts. NOTE: If at any point you want to return to the default view, simply click the "reset" button that will appear below the package options once a package is selected. WHEN: Saturday 28th September 2019. TIME: 8.00am for an 8.30am start. DRINKS: Alcoholic and non-alcoholic beverages. Copy of the Toyota AFL Grand Final edition of the AFL Record. Be captivated by some of the biggest names from the football and media industry. 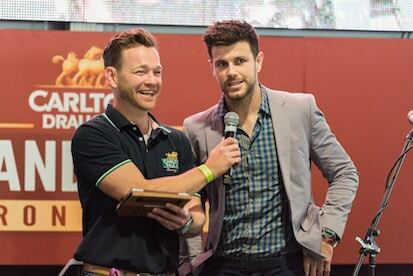 Kick off the biggest day on the sporting calendar in style with the ever-popular Crown Grand Final Breakfast. 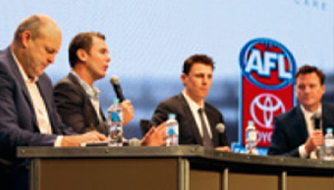 Crown Palladium will play host to this outstanding event where guests will enjoy a gourmet breakfast while hearing from some of the game’s greatest names, all giving their exclusive preview of what to expect for the 2019 Toyota AFL Grand Final. WHEN: Saturday 28th September, 2019. Copy of the 2019 Toyota AFL Grand Final edition of the AFL Record. Complimentary 2019 Toyota AFL Grand Final souvenir. Soak up all the pre-game atmosphere and excitement of the 2019 Toyota AFL Grand Final in Premiers Lounge. Located only minutes from the MCG in the impressive Glasshouse complex, join excited fans in a casual and relaxed pre-game precinct before watching the big match unfold live from the comfort of your guaranteed reserved seat. WHAT: Access to one match in each week of the 2019 AFL Finals Series. 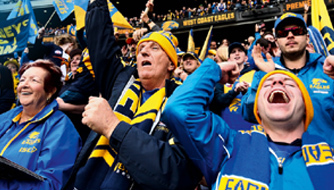 WHO: One ticket per purchase of a Grand Final Series Pass. Tickets for Week 1, 2 & 3 are transferable. 2019 Toyota AFL Grand Final gift. Experience all the drama, excitement, agony and ecstasy of the Toyota AFL Finals Series from start to finish with the newly-released Grand Final Series Pass. 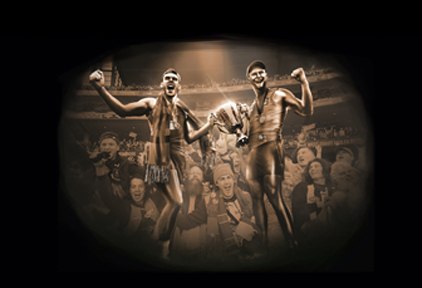 Included in your Grand Final Series Pass is access to a match in each week of the 2019 Toyota AFL Finals Series, as well as your reserved seat at the 2019 Toyota AFL Grand Final. In addition to finals access, all guests will receive special souvenir ticketing and a 2019 Toyota AFL Grand Final gift. *For full terms and conditions of the Finals Series ticket component please CLICK HERE. Inner-sanctum ‘behind the-scenes’ pre-game experience. Exclusive 2019 Toyota AFL Grand Final gift. 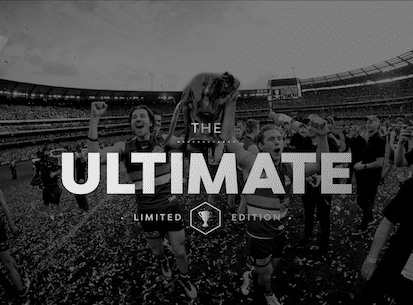 Experience Toyota AFL Grand Final Day like never before with ‘The Ultimate’. Start with an exclusive and intimate lunch at leading Melbourne restaurant, Bistro Guillaume and enjoy a French-inspired pre-game hospitality experience like no other. Rub shoulders with the game’s elite – premiership heroes, who will share their personal stories of their Toyota AFL Grand Final Day experiences. After that, you'll be transported to the MCG for privileged access to a genuine money-can’t-buy experience, before taking-up your premium reserved seating for the 2019 Toyota AFL Grand Final. Experience all the drama, excitement, agony and ecstasy of the Toyota AFL Finals Series from start to finish with the newly-released Grand Final Series Pass. Guaranteed reserved seat for the 2018 Toyota AFL Grand Final. Special souvenir ticketing and a 2018 Toyota AFL Grand Final gift. *Price per person based on Dbl/Twn Share inc GST. Based on a Two night package. **Extra night charges are per person per night based on double/twin share. Soak-up all the pre-game atmosphere and excitement of the 2018 Toyota AFL Grand Final in the Carlton Draught Grand Final Front Bar. Access to the relaxed atmosphere of the ‘Foxtel Footy Festival Precinct’ on the doorstep of the MCG. Pre-game refreshments and cocktail-style footy fare. Complimentary copy of the Grand Final edition of the AFL Record. Travel packages include ticket for the 2018 Toyota AFL Grand Final, AFL function, return flights from Perth and two nights accommodation. *Price per person based on Dbl/Twn Share inc GST. Guaranteed category 1 reserved seat for the 2018 Toyota AFL Grand Final. Pre-game dining experience at The Atlantic, Crown reserved exclusively for guests of ‘The Ultimate’. Appearances by top-tier AFL players and coaches, sharing their Grand Final Day stories. Chauffer transfers to the MCG. Inner-sanctum, ‘behind the scenes’ pre-game experience reserved exclusively for guests of ‘The Ultimate’. Access to a premium private bar within the MCG. 2018 Toyota AFL Grand Final gift for all guests. 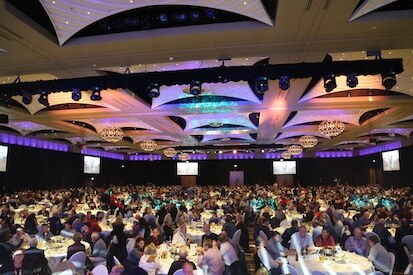 Kick-off the biggest day on the sporting calendar in style with the ever-popular Crown Grand Final Breakfast. “Great day… TASA you are in a league of your own in terms of organisation and professionalism. The weekend was faultless and I’ll certainly be booking with you guys again for 2018. Travel & Sports Australia is an official on-seller for the 2019 Toyota AFL Grand Final and our team are loyal football followers that work together to deliver you with the ultimate sporting experience. You can also check our FAQs here. NEED A BROCHURE FOR LATER? No worries! 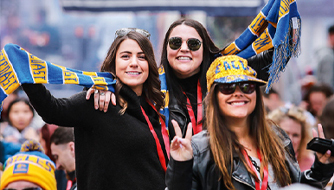 Head to our downloads page for the ins and outs on every 2019 Toyota AFL Grand Final ticket & hospitality options on offer. Plus, download your payment form to help us process your trip. If you’re ever unsure of your options or need advice, a Travel & Sports Australia consultant is here to help. Travel & Sports Australia (TASA) is Australia’s most experienced and qualified provider of comprehensive travel and incentive packages to major sport events and leisure destinations worldwide. Please advise who will be receiving this Gift Card and how much you'd like to spend.